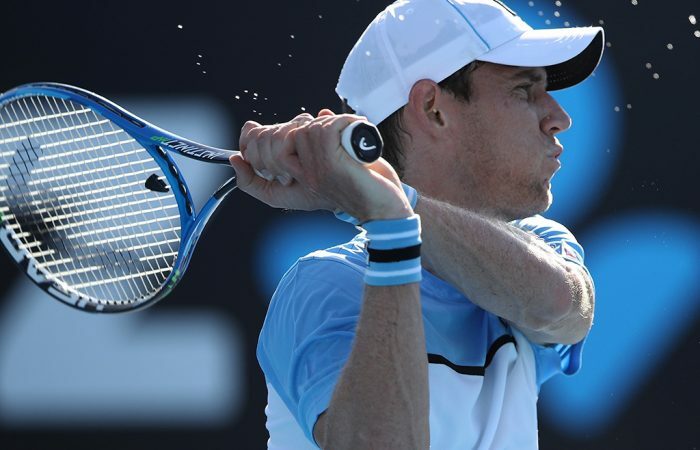 Coming off a career-best season, Matt Ebden is eyeing another notable win when he takes on No.2 seed Rafael Nadal under lights at the Australian Open. 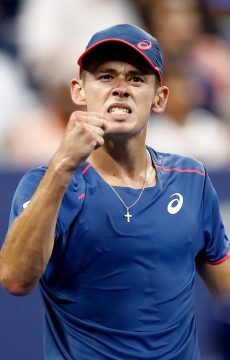 Everyone at Melbourne Park is talking about Alex De Minaur’s potentially mouth-watering third-round Australian Open showdown with Rafael Nadal. 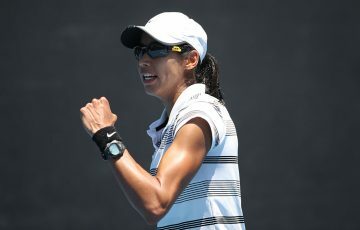 Everyone except Matt Ebden, that is. 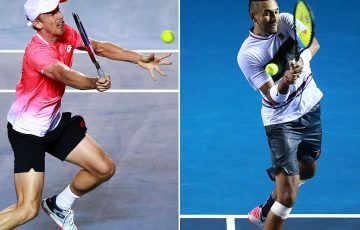 The West Australian stands in the way between the possible Friday night blockbuster and bristled when asked if he hoped to prove a second-round roadblock for Nadal on Wednesday. 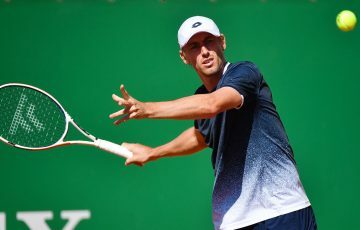 In career-best touch and with a top-50 ranking for the first time, Ebden said he’d be silly not to give himself a genuine shot at knocking over Nadal in what will be only the Spaniard’s second tour match since last September. 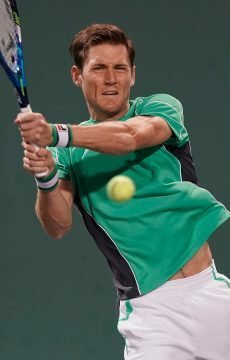 “My career will show I have the ability to beat the very best guys,” Ebden said. “I beat quite a few of the top top guys last year and other years, but I’ve also lost to them at times too. Despite his confidence, the world No.48 acknowledged the enormity of the challenge of trying to conquer the 17-time Grand Slam champion. “There’s obviously seedings for a reason and Rafa’s earned that. 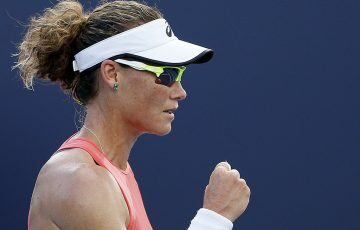 He’s a beast, he’s a warrior, he’s a great champion,” Ebden said. “He obviously hasn’t played that much the last few months but he’s still obviously one of the best guys in the draw. “I’m going to have to execute my game a bit better, be a bit mentally tougher and do some things to give myself the best chance. Ebden deliberately took a longer off-season in a bid to peak for the Open. 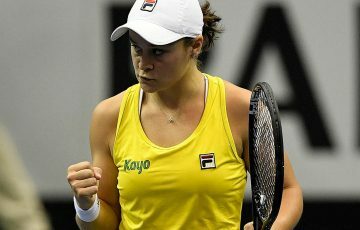 “To play on Rod Laver or Margaret, it will be amazing. It’s why I’m here. Why I play this game. 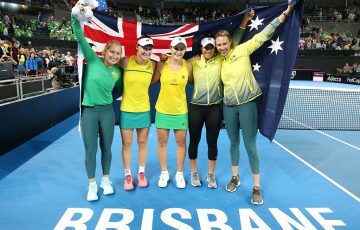 It’s why we have these tournaments; for match-ups like these – Aussies at home (against) Grand Slam champions. 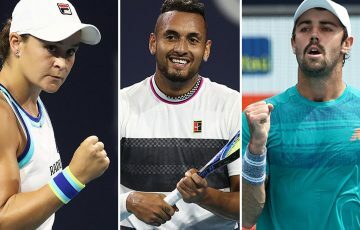 Second-seeded Nadal or Ebden will play the winner of De Minaur’s second-round clash with Swiss qualifier Henri Laaksonen.